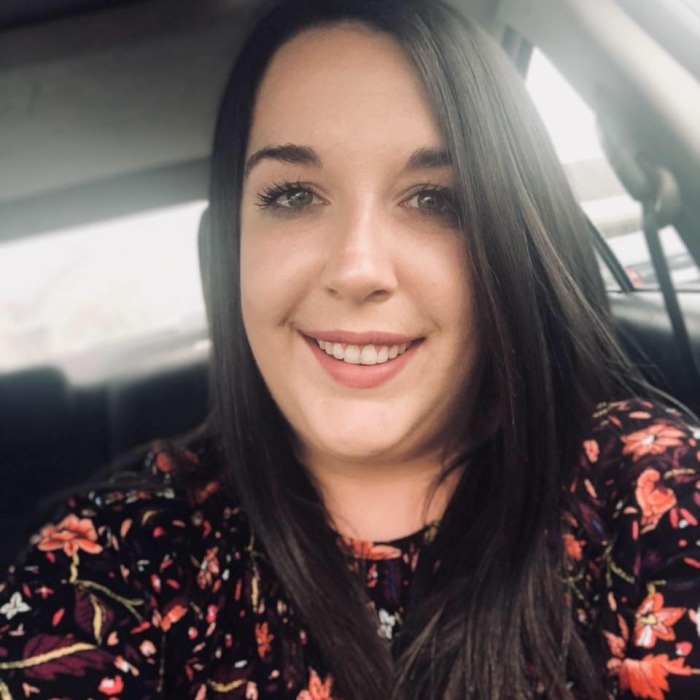 KRISTEN ELIZABETH MORRIS, born May 19, 1991, passed away Wednesday March 27, 2019 in New Albany. She was a beloved mommy, daughter, sister, granddaughter, niece, cousin and friend. She was preceded in death by her grandparents: Stan and Mary Lou Aebersold. Kristen’s loving and caring spirit will be deeply missed. grandparents: Jim and JoAnn Morris and many aunts, uncles and cousins. Visitation will be from 1 – 8 PM Tuesday April 2, 2019 in the Centrum Room at Northside Christian Church (4407 Charlestown Rd. New Albany, IN.) Please use Entrance #2 at the Church. Arrangements have been entrusted to the Naville & Seabrook Funeral Homes. Expressions of sympathy may be given to The Healing Place Development Office: 1020 W. Market St. Louisville, KY. 40202.